Enjoy the archive below with related links! 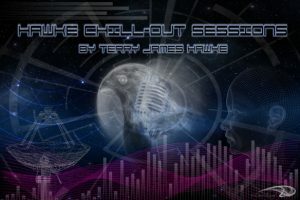 Listen to Cheri’s interview on UK radio HFM 102.3 on Terry Hawke’s, “Hawke Chill-Out Sessions‘ feat the music of Alberto Trevisan (fka Airwolf One). Click HERE! The UNL NCTA and Nebraska Arts Council are pleased to announce the selection of Cheri Freund (Waukesha, WI) as commission artist for the project. The artwork site for the project is located on the exterior walls of the Nebraska College of Technical Agriculture building under construction in Curtis, NE. -PRESS RELEASE- – Selected by UK publisher! Cheri is 1 of 349 artists invited (from around the globe) to participate in the “Big Book of Contemporary Illustration” by Martin Dawber – Anova Publishing (UK). Distribution Fall of 2009. Cheri has agreed to become the USA PR / Mgr for UK-based electronic band tenek. In addition to her promotional role, Cheri also contributes visuals for both print and on-screen for the band. Cheri’s ‘Fine Art’ images are now available as custom waterfall walls! 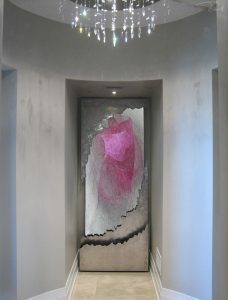 A creative partnership with LL Waterfall Designs. *For orders and/or questions, please visit LL Waterfall Design’s website and mention Cheri sent you there! For special projects and/or commissions requiring metal prints, Cheri has an established creative partnership with HD Aluminum Prints (USA sales ONLY). For inquiries click HERE! 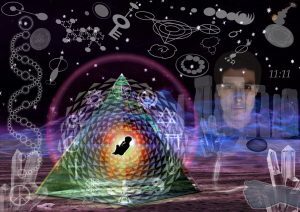 I created this image for Uri Geller, which currently resides on his old website. The elements within this image are “Keys” to humanity and beyond.